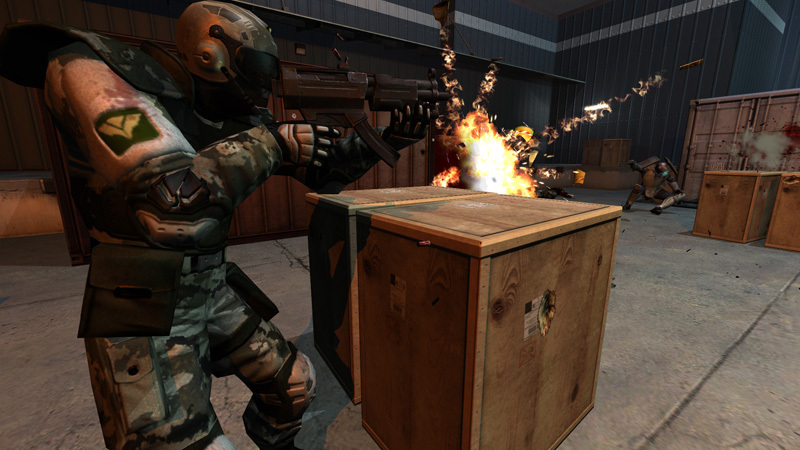 Most Recent Trailers for F.E.A.R. Completed Interval 2 in the Campaign. Completed Interval 3 in the Campaign. Monolith Gotham City Impostors is a downloadable team based first person shooter set in the Batman universe. 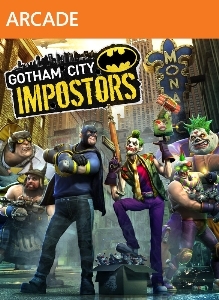 Gotham City Impostors is an original download-only first-person shooter where up to 12 players battle for control of an unhinged Gotham City overrun by impostors inspired by the DC Comics characters Batman and The Joke.. Enter a world of dragons, destiny and epic adventure to fulfill the dragon-rider legacy. The major motion picture from 20th Century Fox in theatres everywhere December 2006. Features: Live the Adventure. Experience the authentic Eragon universe in the official game of the 20th Century Fox Film. Fulfill your destiny as a Rid.. In the final chapter of the trilogy, players find Sypro teaming up with an unlikely ally - Cynder, his former enemy, to face his most challenging mission to date. As the Dark Master's evil envelopes the world like a plague, Spyro must fulfill his destiny and unlock the true power of the purple dragon within him to stop the Dark Master in his tracks..